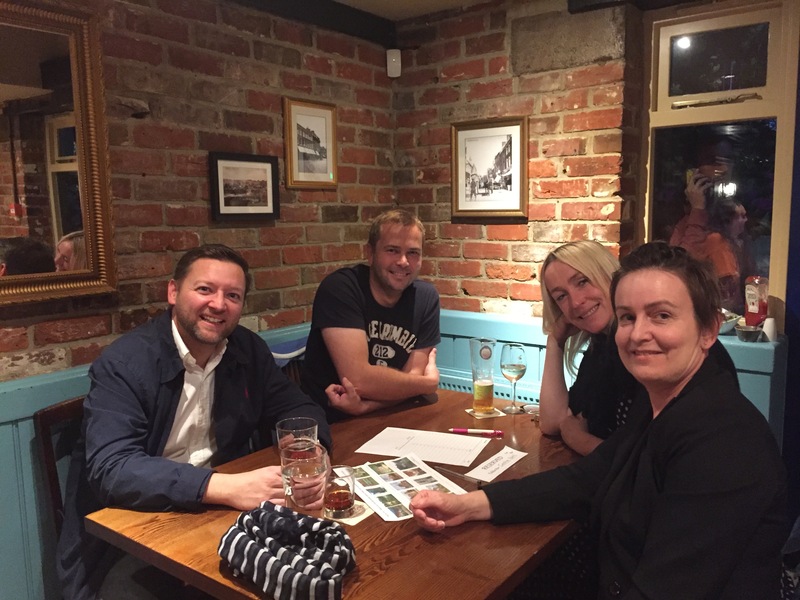 There was a great turnout when Nelson’s Cheese & Ale House in Blandford held their first ever Charity Quiz Night, with NOCS as their chosen charity. 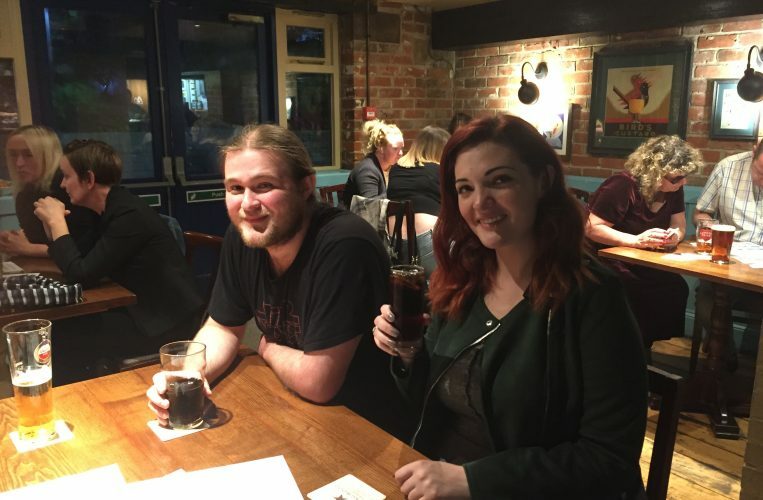 The teams battled the killer questions and obscure music clues, and there was plenty of delicious food and drink. The team of NOCS Trustees (aka NOCS Numpties) fared badly – blaming it on the era of the music questions. The evening was such a huge success that Nelson’s are still running them for NOCS. THANK YOU! 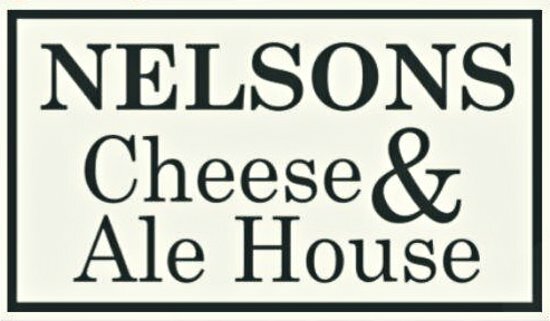 Thanks to the great team at Nelson’s for supporting NOCS.